October 30, 2015 – NASA has selected United Launch Services LLC of Centennial, Colorado, to provide launch services for the agency’s Tracking and Data Relay Satellite-M (TDRS-M) mission. The mission will launch in October 2017 aboard an Atlas V 401 rocket from Space Launch Complex 41 at Cape Canaveral Air Force Station in Florida. The total cost for NASA to launch TDRS-M is approximately $132.4 million, which includes the launch service, spacecraft processing, payload integration, tracking, data and telemetry, and other launch support requirements. TDRS-M will join other TDRS spacecraft of the NASA Space Network, which provides voice, data, video and telemetry services for low-Earth orbiting satellites, such as the Hubble Space Telescope, the International Space Station, weather and environmental monitoring satellites. The Space Network also captures real-time telemetry data from expendable vehicles during launch and early orbit. 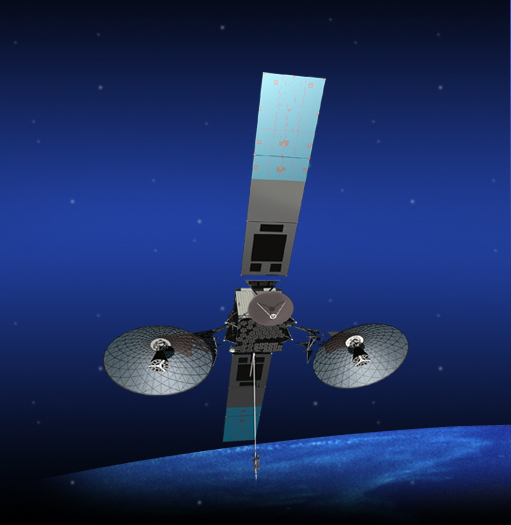 Customers using data from scientific satellites can also take advantage of TDRS-M. Signals will be sent through the primary TDRS ground station located in White Sands, New Mexico. NASA’s Launch Services Program at the Kennedy Space Center in Florida manages and oversees the Atlas V 401 launch services for TDRS-M. The TDRS Project at Goddard Space Flight Center in Greenbelt, Maryland, manages TDRS-M spacecraft development for the agency’s Human Exploration and Operations Mission Directorate in Washington.